It is well known that bakery yeast selection affects the quality of bread. 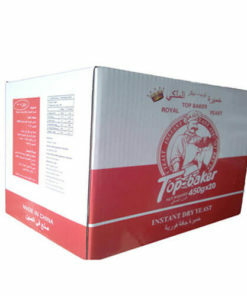 Top bakers choose to buy high sugar yeast wholesale which is suitable for survival in concentrations above 7%, as the first choice for making bread. FADA，one of the largest high sugar yeast manufacturers, which is located in Shenyang, China, focus on yeast manufacturing since 2006. 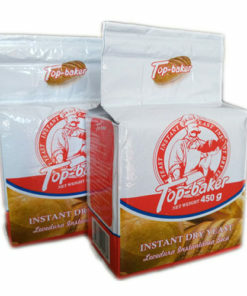 Our main product is low sugar baker’s yeast, high sugar bread yeast, beer yeast, and animal feed yeast. Our high sugar instant yeast is made from selected high activity and high osmotic pressure resistant yeast strains and is suitable for the production of a variety of bread recipes with high glucose (25%) and high oil (20%). Application: Suitable for sweet bread, sandwich bread, sweet toast, and other products. 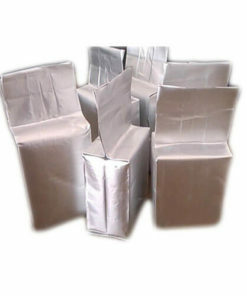 High output (12000 mt /year) can ensure continuous supply,on-time delivery guaranteed. Fast fermenting, pure natural and high nutrition make the bread soft, big and good taste. Free samples can be offered. Fada, high sugar tolerant yeast supplier，has been certified by HACCP Food Safety Management System and ISO22000:2005, ISO9001 Quality Management System, HALAL Certificate. Besides, we are a member of China Fermentation Industry Association. If you want to buy instant yeast wholesale, please contact us, our sales will offer you the quote soon.